Drive Electric is providing first-hand advice on how to introduce electric vehicles into company fleets. The electric vehicle advocacy group has released its latest white paper Building an Electric Fleet: a ‘How-to’ Guide for Businesses Considering Transitioning to Electric Vehicles. 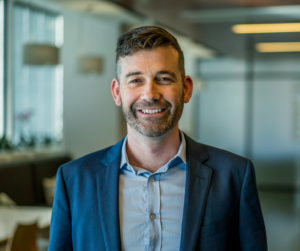 Meridian Energy’s procurement manager Nick Robilliard is one of the key contributors to the research after successfully transitioning half of the company’s passenger fleet to EVs. Meridian, which is sponsoring the white paper, owns a mixture of second-generation near-new Nissan Leafs and late model all-electric Hyundai IONIQs, along with new generation 2018 Nissan Leafs. Robilliard says one of the keys to success is considering used and new EV options. While the new Hyundai IONIQs cost more than their non-electric equivalents, the money he saved on the Leafs made great financial sense. EVs also stack up in terms of maintenance, servicing and resale value, Robilliard says. “By converting to electric, we’ve managed to save between $5000 and $6000 per year on operating and maintenance costs for each vehicle. While there are financial benefits, Robilliard says it’s important to get staff buy-in. Thinking about charging infrastructure needs – both onsite and out in public – is also essential, Robilliard says. Installing charging infrastructure at an owned or leased building isn’t always as simple as it sounds. “The cost to put in chargers varied massively according to the site, and the reasons for that are a whole other consideration. Every site will have a different power provision to it. Robilliard also had to consider how staff doing longer road trips would be able to charge up, particularly the 330km trip between Christchurch and Twizel. However, that won’t be as much of a consideration when the early generation Leafs are replaced with the latest 40kw model, which has a range of about 250km, Robilliard says. 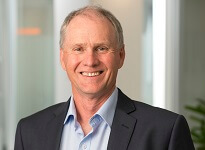 Energy Efficiency and Conservation Authority (EECA) chief executive Andrew Caseley says fleet buyers are playing a hugely important role in transforming New Zealand’s light fleet from fossil-fuelled vehicles to EVs. “The majority of new vehicles bought in New Zealand are purchased or leased by businesses. These then filter into the consumer market as used vehicles. EECA, which is another sponsor of the paper, helps fleet managers by supporting the rollout of infrastructure and car share projects through the Low Emission Vehicles Contestable Fund and by providing EECA’s online Total Cost of Ownership tool. 1) Building an Electric Fleet: a ‘How-to’ Guide for Businesses Considering Transitioning to Electric Vehicles is being launched on Tuesday May 29, in Auckland. 2) Drive Electric is a not-for-profit group that includes many electricity and transport industry leaders on its board. 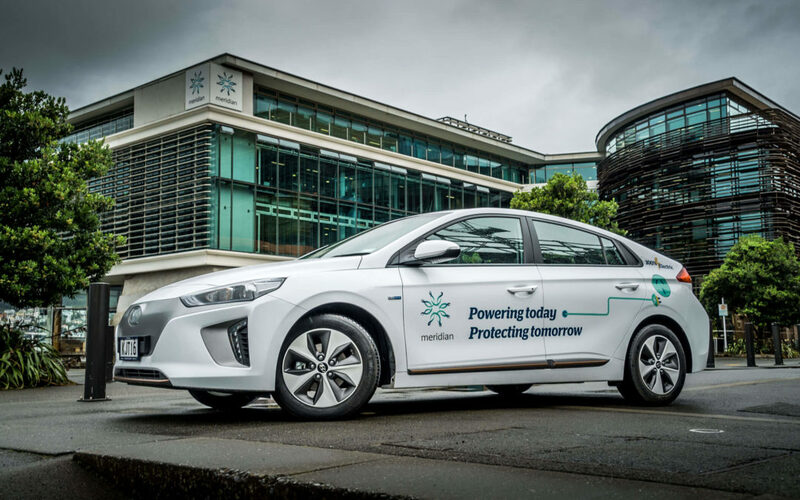 It has several functions, including undertaking research about issues affecting electric vehicles, lobbying the government to continue setting ambitious targets for electric vehicle uptake and helping educate the public and companies about the benefits of EVs.